Exercise should always be fun and promote function. Both is possible with the C.H.E.K approach to corrective exercise. The movements we do in the gym should aid us in our day to day activities and keep us moving towards our strength goals. The C.H.E.K approach begins with a thorough assessment, combining postural measurement techniques with a functional movement pattern screening. Everyone is individual and structurally very different so each assessment is never the same. This information is used to create stretching, mobilising and strength programs to move you closer to your goals. Imbalances in the body cause injuries, but a C.H.E.K practitioner will be able to establish where these imbalances are and how to correct them. Ben says : ' The most important part of our job is to keep our clients active and doing the things they enjoy, be that golf, cycling or running. Don't let injuries get in the way of life's pleasures'. The C.H.E.K approach teaches practitioners to 'assess' and not to 'guess'. After a complete assessment of spinal mechanics, muscle length tension relationships, posture and core muscular function Ben is able to identify what imbalances could be causing pain and injury. Ben uses infant development exercises and trigger point release techniques to help re-educate the nervous system and begin to promote new movement patterns to move his clients away from pain. Ben says: ' In order to help recover from an injury, its crucial to work to restore as much function as possible. The gym is a safe environment where rehabilitation can prepare you for your day to day life. Our maintenance package is perfect for someone short of time or new to training. 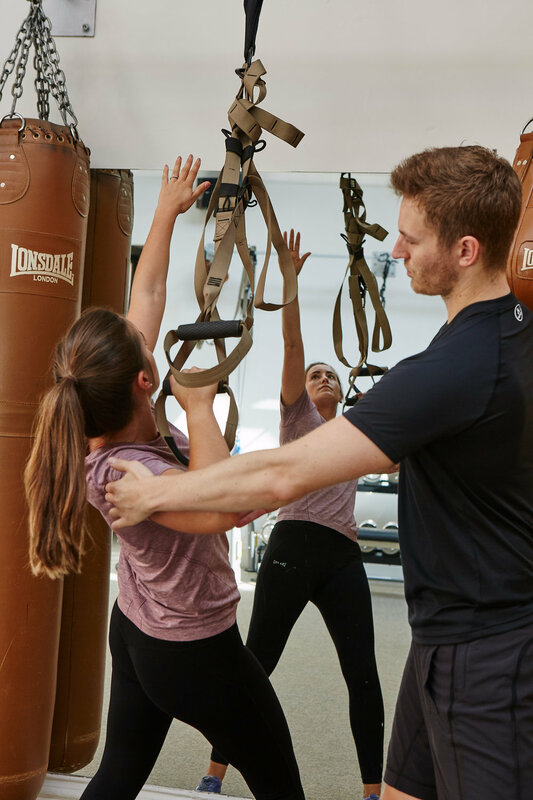 Whether you have an injury or are wanting to get more out of your current training sessions, we can help with tailor made programs designed specifically for your body. You will have one bespoke coaching session per week based on a thorough assessment and a training plan to work on between sessions. Our progression program promises exactly that, progression. Adding an additional session to your week makes all the difference in getting you to your goal. Scientific program design will take you through strength endurance, hypertrophy and power phases to ensure your goals are met and your progressions are clear to see. 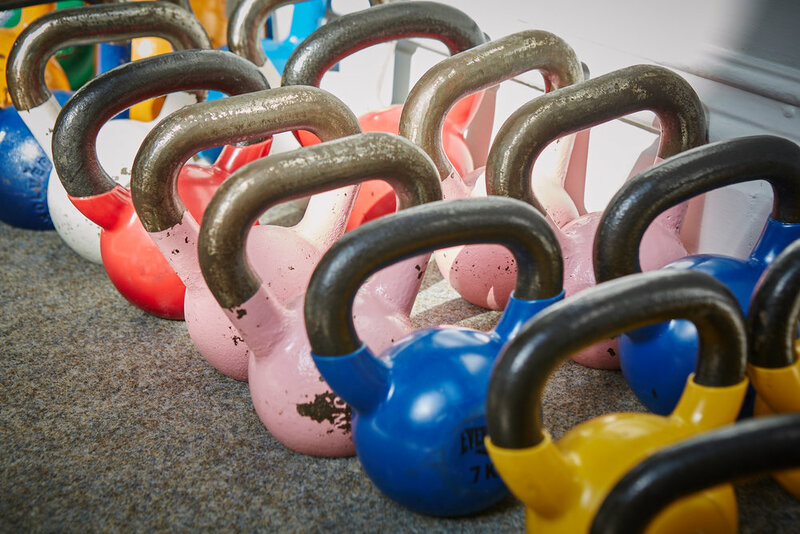 Two sessions a week is ideal for getting results whilst fitting in with a busy schedule. Our elite program is for anyone who has a really specific goal that requires more coaching with us. Cooper Coaching often works with sports performance goals, rehabilitation, as well as event training targets. Our clients often want to improve their posture whilst learning how to move functionally and protect their bodies from injury. 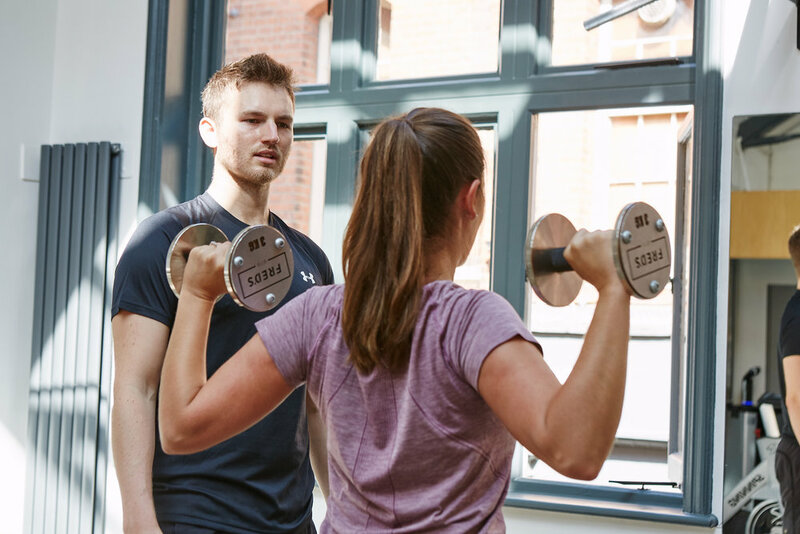 Those who commit to this more intensive package will achieve faster results whilst learning more about their bodies than they ever thought they could. After a full biomechanical assessment, Ben will tailor your program to your specific requirements, goals and lifestyle. Ben will pin point what exercises, mobilisations and stretches you need to begin your journey with Cooper Coaching. You'll receive an ancestral nutritional plan based on the results of your fully comprehensive nutritional assessment. Nutrition can be complex, so if you need further support, Ben will be able to advise you on what steps to take next to create the diet that suits you. Our support goes beyond our training sessions. With unlimited email support Ben will be able to answer your questions as they come to you. Guidance can be giving on all aspects of your plan to ensure you have the best chance of success. 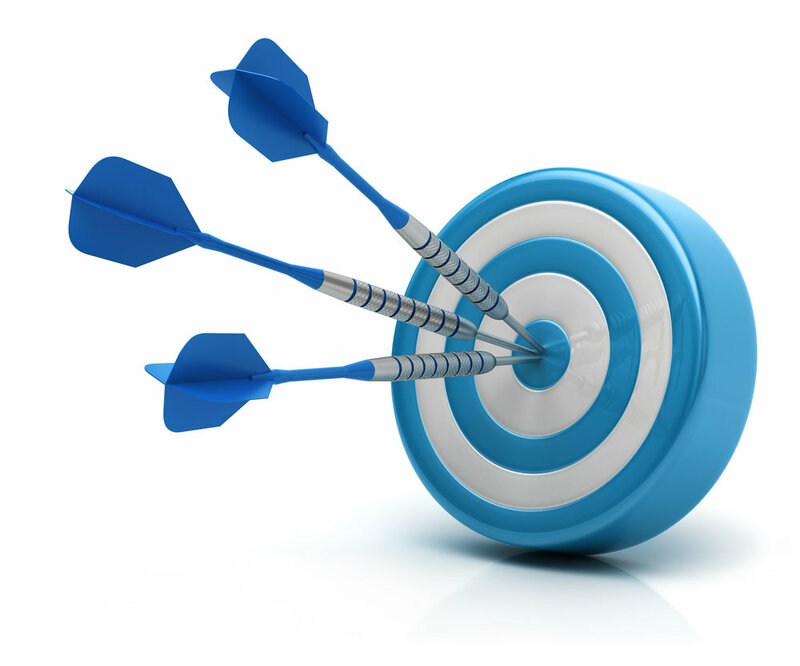 A clients initial goal can sometimes seem so big it becomes overwhelming. Breaking your goal down into smaller bit-size chunks means you don't stumble at the first hurdle. Measuring progress it crucial to keeping you focused on reaching that target.